Millennial Generation Digital Photo Editing Services for photographers and other photo seeking industries. 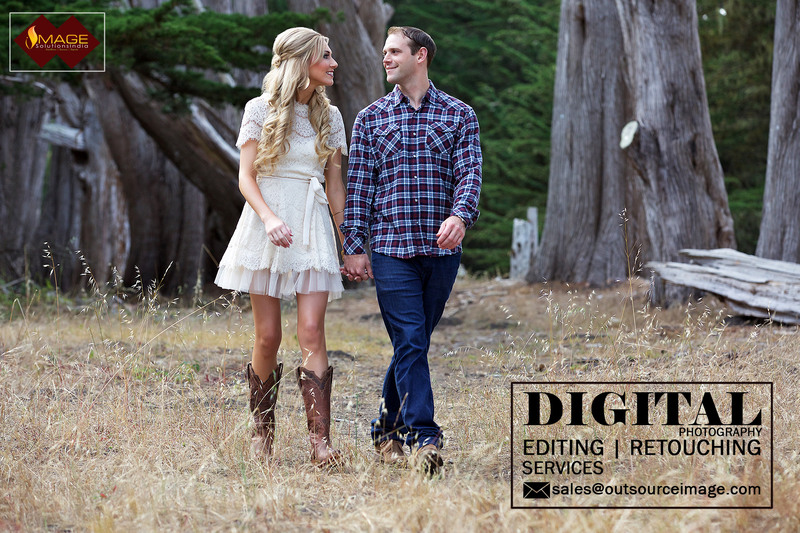 Outsource Image is an excellent photo editing service provider over a decade. We involve the latest image retouching technology and we go hand in with creative ideas and systematic plans. Digital Photo Editing Services is a most required service for each and every photograph which has to be outsourced. Your business photographs must be promoted with the best quality in order to attract your business audience and convert them into your business clients. Millennial Generation Digital Photo Editing Services leads to execute your photographs with high-end creative and with a standard systematic workflow. A photo can tell many words about your business, but don’t you think photographs of your business promotions must be of standard quality. To get rid of the photo problems on your business feel free to contact Outsource Image. We are one the well-known photography editing service provider over a decade. Outsource Image is a best source for enriching your photographs with standard quality. We also offer our clients with free trail sample service so that you can send 2 or 3 photographs to the mail id given below. We deliver any quantity of photographs within quick turnaround time.